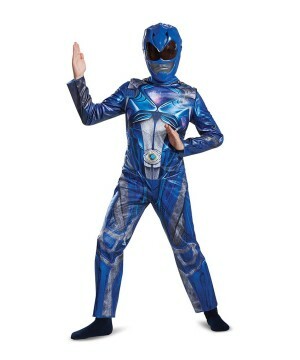 Costume is available in Adult Size X-Large(42-46) and Plus Size (50-52). 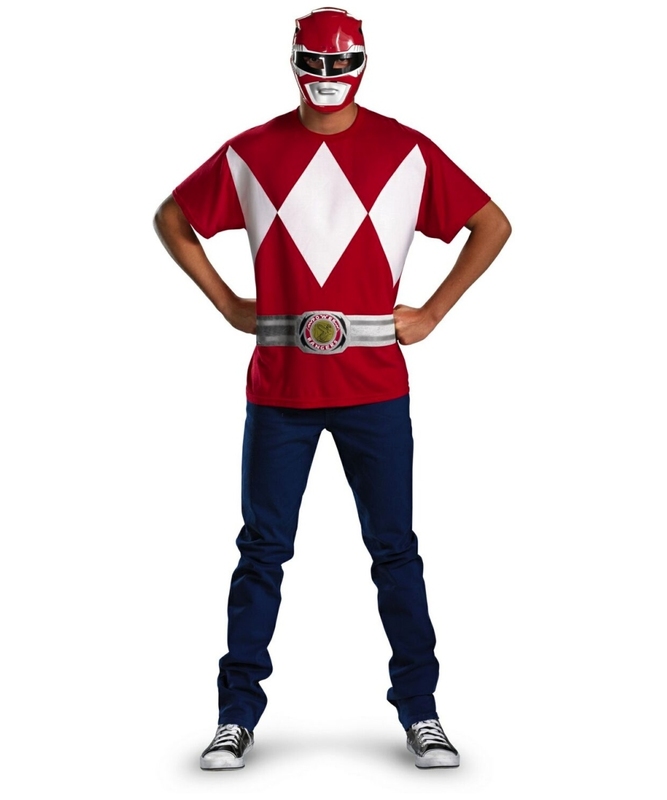 Costume Includes: Printed t-shirt and character mask. Costume does not include pants. 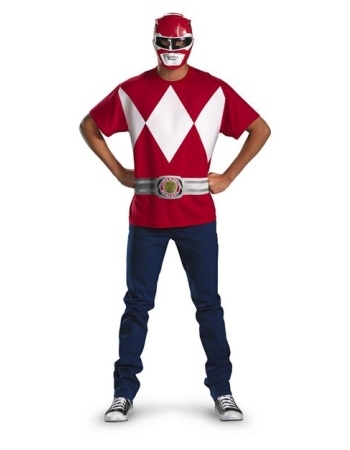 Costume is an officially licensed Power Rangers Costume (TM). 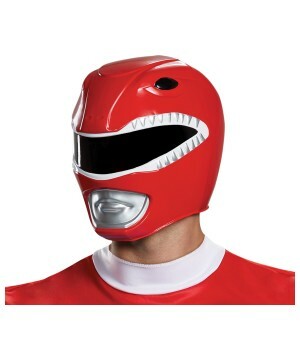 Red Ranger Costume includes a detachable red and white character full mask. 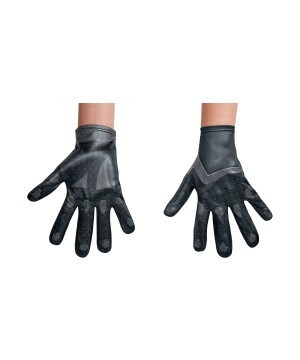 This Halloween Costume does not include pants. 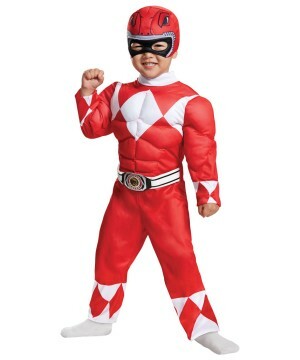 This Red Ranger Costume is available in Adult Size X-Large(42-46) and Plus Size (50-52). 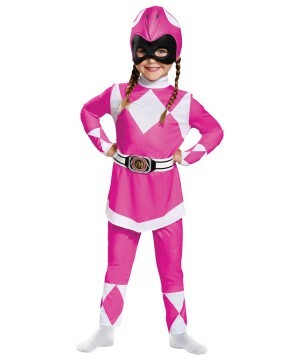 This Superhero Costume is an officially licensed Power Rangers Costume (TM).Care instructions: Hand wash cold, line dry flat. Do not iron. 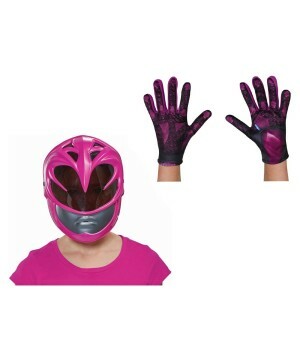 The Girls Pink Power Ranger Movie Mask and Gloves Set brings a mask and pair of gloves. 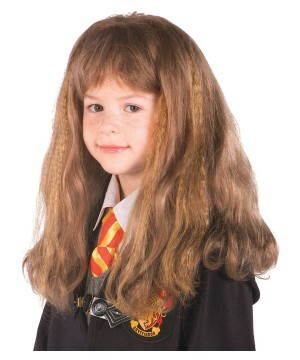 The Girls Hermione Granger Wig brings one wig. 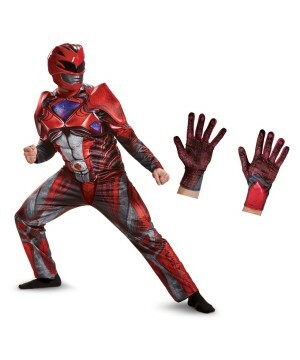 The Red Power Ranger Movie Men Costume and Gloves brings a mask, jumpsuit and gloves. 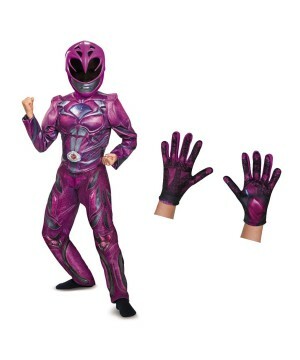 The Girls Pink Ranger Movie Costume and Gloves Set brings a jumpsuit, mask and gloves. 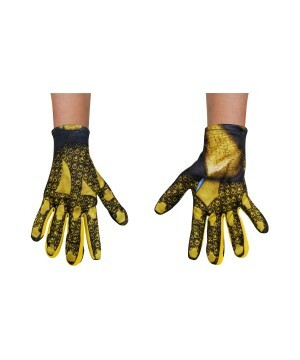 The Power Rangers Movie Yellow Girls Costume Gloves brings one pair of yellow costume gloves. 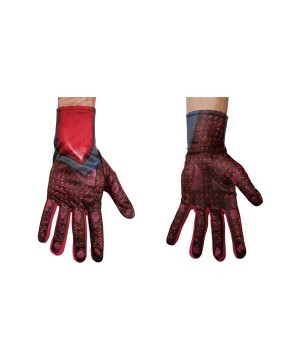 The Black Power Rangers Boys Movie Costume Gloves brings one pair of gloves. 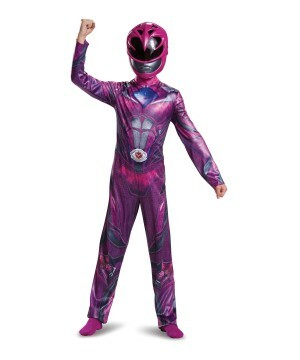 The Girls Pink Power Ranger Movie Costume brings a mask and jumpsuit. 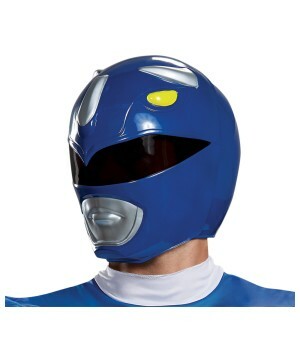 The Boys Blue Power Ranger Movie Costume brings a jumpsuit and character mask. 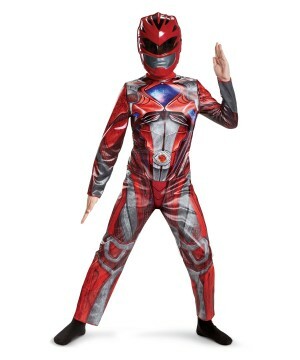 The Boys Power Rangers Movie Red Ranger Costume brings a jumpsuit and mask.